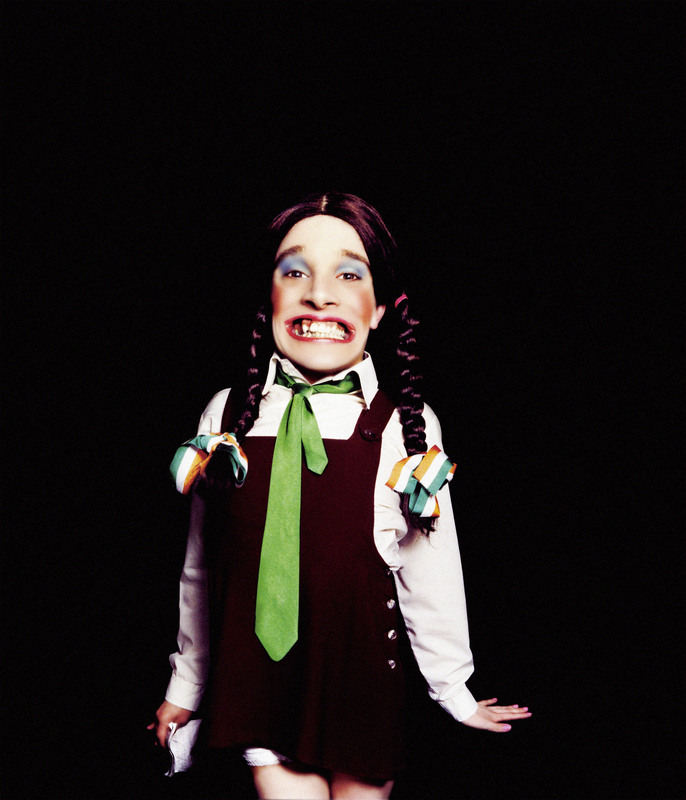 Shirley first appeared as a schoolgirl contestant in the 1997 Alternative Miss Ireland, which she effortlessly won. 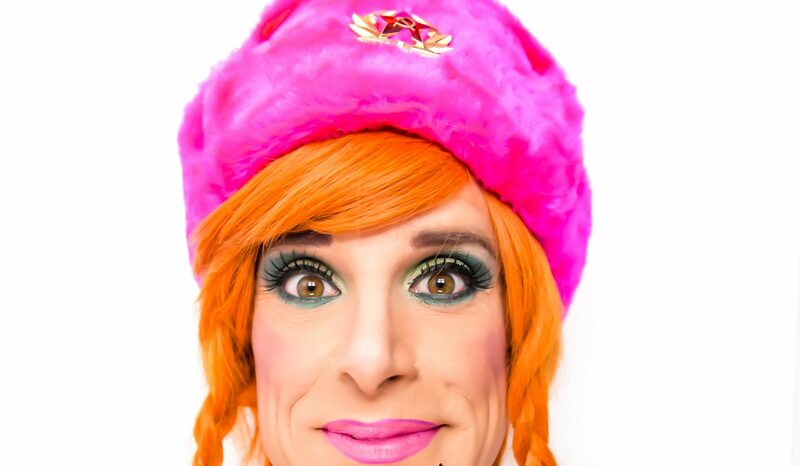 Subsequently, Shirley worked the local cabaret and club scene for a few months until she was offered her career-defining role as bingo-caller in The George Bar. Bingo with Shirley Temple Bar quickly became a cult success and the show garnered a lot of media attention. Features in newspapers and on TV shows soon became personal columns in magazines & newspapers and appearances on chat shows and panel shows. Two documentaries were produced about Shirley: an IFTA-nominated Irish language documentary for TG4 (26 mins; 1999) and an English language documentary for RTE1 (60 mins; 2000). She also featured on radio and TV programmes for multiple networks, including ITV, BBC, MTV, CNN, Channel 4 and all Irish stations. 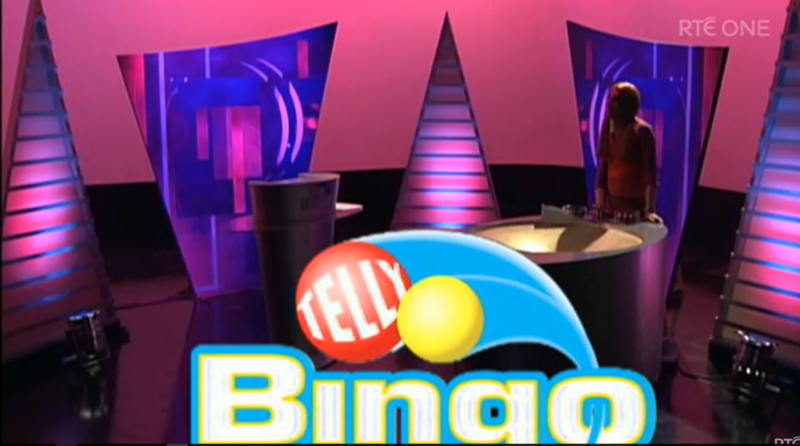 In 2001, Shirley was asked to host the National Lottery’s Telly Bingo on RTE1 daytime. Shirley fronted the show (and sang her own theme tune) on Telly Bingo ‘twice a week’ and did so for 3 years before quitting ‘to spend more time on Bebo’. In the studio for Telly Bingo, circa 2000. Over the (many, many) years, Shirley also has appeared at festivals, on stage, in film, on TV, in print and in poor quality videos on YouTube. Usually this is against her will and better judgement. She has aged. But she has not grown up.